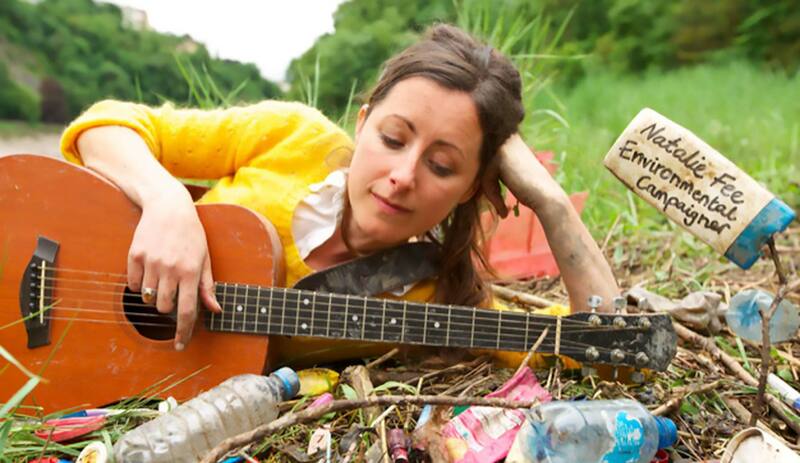 Presenter, author, award-winning environmental campaigner, and founder of City to Sea, Natalie Fee, will be moderating the Plastic Seas and Campsite Chaos panel, which will take place on Tuesday 6 March in London. 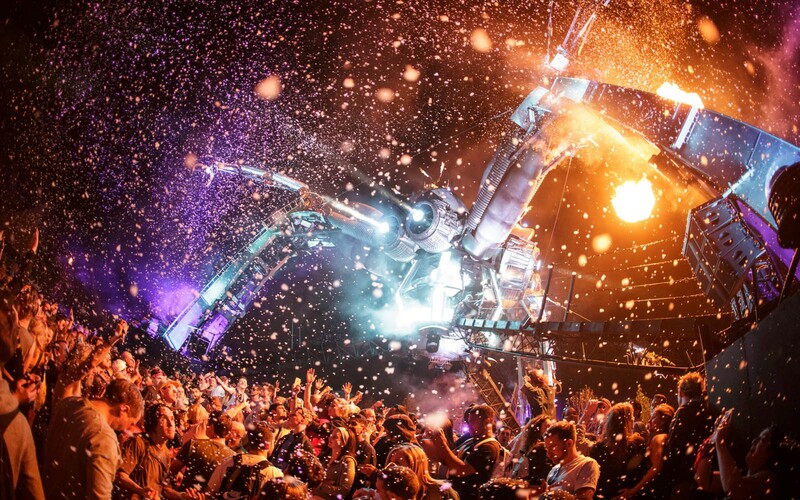 The founder of Bestival, Rob da Bank, will talk about his experiences of dealing with campsite waste at his events over the years. He will also discuss the Final Straw Campaign, which calls for a ban on plastic straw-use at events. 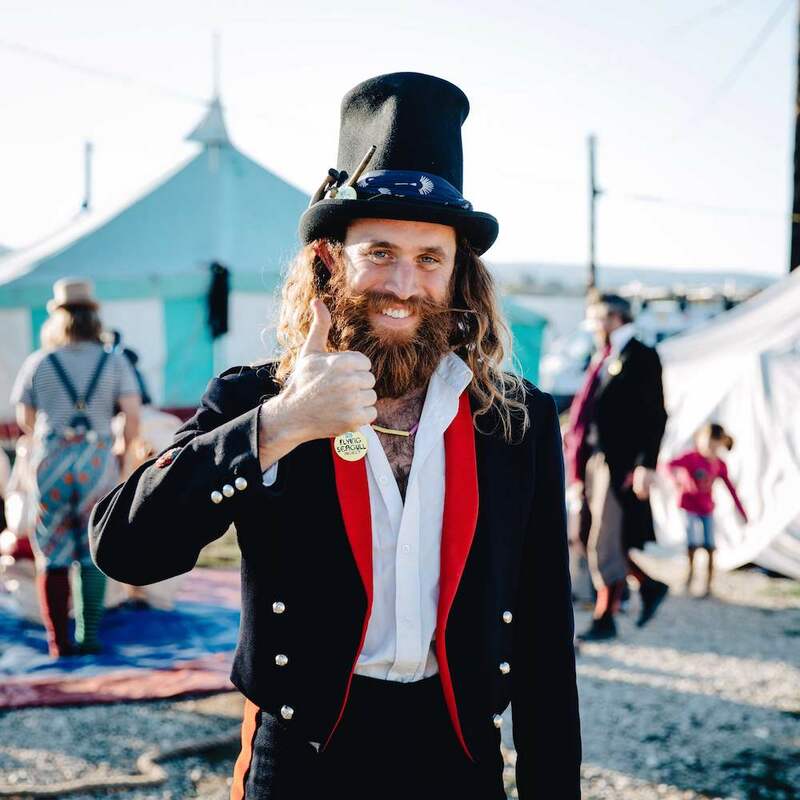 Raw Foundation’s James Dowdell will be launching the latest edition of Making Waves: Plastic Free Festivals Guide, exclusively at GEI 10! 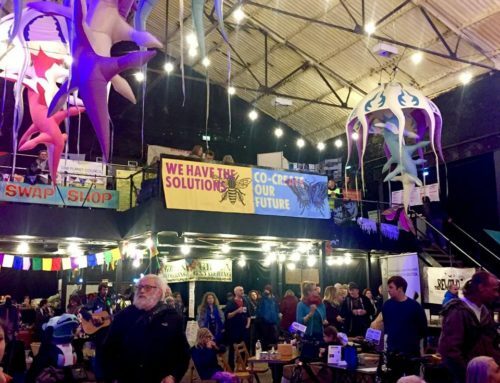 The Making Waves campaign aims to reduce the amount of oil-based plastics in the environment by raising awareness of the true extent of plastic pollution and its impacts. 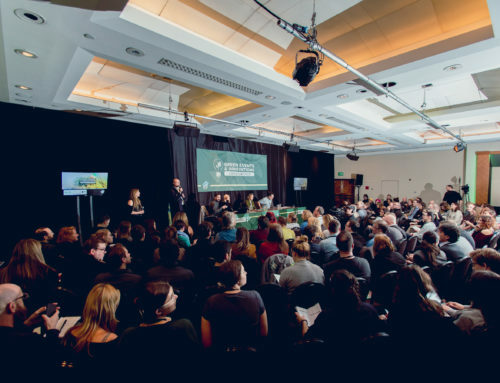 As the Head of Sustainability at Surfdome – where they have recently eliminated the plastic equivalent of 1.2m bottles from internal operations, Adam is determined to disrupt business as usual, and will provide delegates with insight into the company’s nine steps to eliminate unsustainable packaging. Natalie is an award-winning environmental campaigner, and founder of City to Sea, a non-profit organisation running campaigns to stop plastic pollution at source. 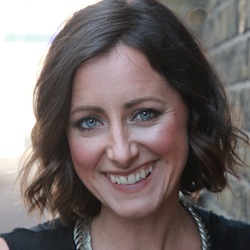 As a former London headhunter, Natalie ‘had it all’ by the age of 21… except happiness. So she gave up the fast-paced city life and headed off on a mission to discover what really makes us happy. Her journey led her around the world, from the Amazon jungle to a yoga studio in Southampton where she trained as a yoga teacher, and became a mother. Natalie went on to work as a life coach, a columnist specialising in green parenting, and as a feng shui consultant in Glastonbury. In 2012, Bristol beckoned where she began working for various positive media channels. After experiencing a powerful call to protect the oceans, Natalie set up City to Sea, a non-profit organisation delivering local and national campaigns to raise awareness and provide solutions to plastic pollution. 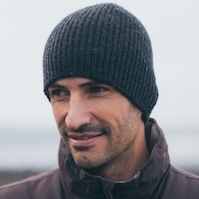 Adam is the Head of Sustainability at Surfdome and the Internet Fusion Group, Europe’s largest action sports retailer. A youth spent in the south west of England amongst rolling hills and gentle surf helped shape his passion for surfing and an appreciation of the natural world, all of which has been enhanced by a lifetime of traveling. Adam has spent almost his dedicated almost his entire working life to the surfing industry – a journey that has taken him from humble beginnings at a local surfboard factory to years spent traveling through and living in Australia and New Zealand. After taking a break from the surf industry to found a company that helps businesses to become more sustainable, Adam is now managing to combine both his passions as Head of Sustainability within the surfing industry. He is currently greening the SurfStitch Group by helping to eliminate single-use plastics throughout the company. Under Adam’s leadership, Surfdome has already removed the plastic equivalent of 1.2million bottles from its internal operations, and is working to encourage other companies to do the same, whilst supporting The Plastic Project and #2MinuteBeachClean. All of which is delivered from a highly sustainable, state-of-the-art warehouse. Adam has a business degree from Exeter University and holds numerous environmental assessment qualifications. He’s happiest when in salty water, either on top or below, in new far-flung places (with no marine litter! ), along with his young family. James is a passionate surfer, a keen adventurer, an environmentalist and a nature lover. 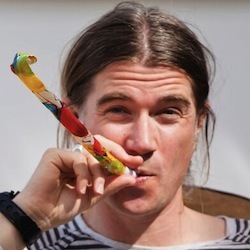 He is a Director and Festival Campaign Manager of Raw Foundation – a campaigning organisation targeting disposable waste, especially plastics. 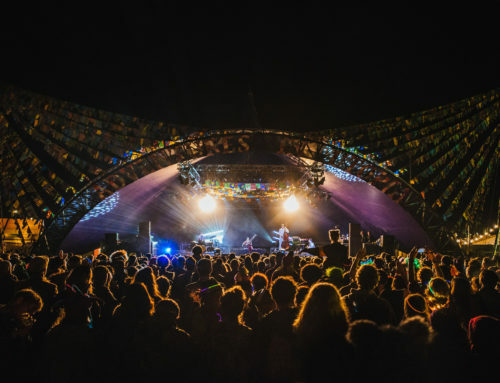 Raw Foundation launched and published their first Plastic-Free Festival Guide in partnership with Kambe Events. 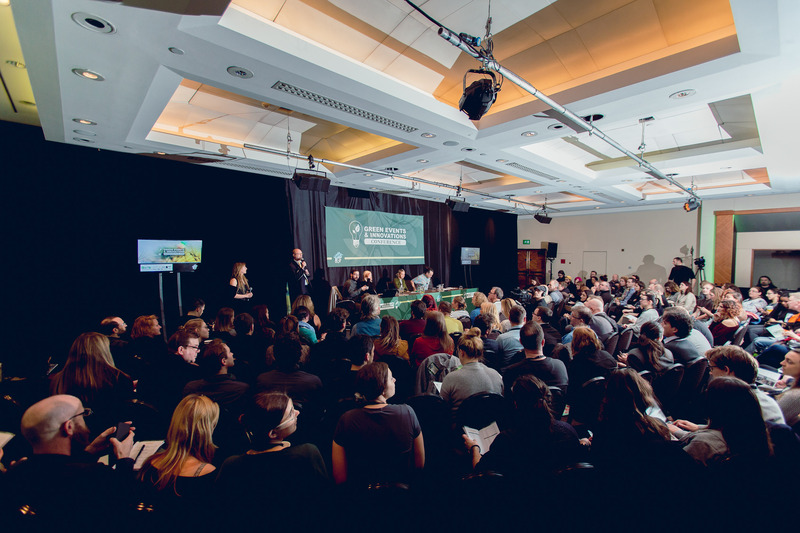 The guide, showcased at the Green Events and Innovations Conference in 2014, has been adopted by many influential festivals. 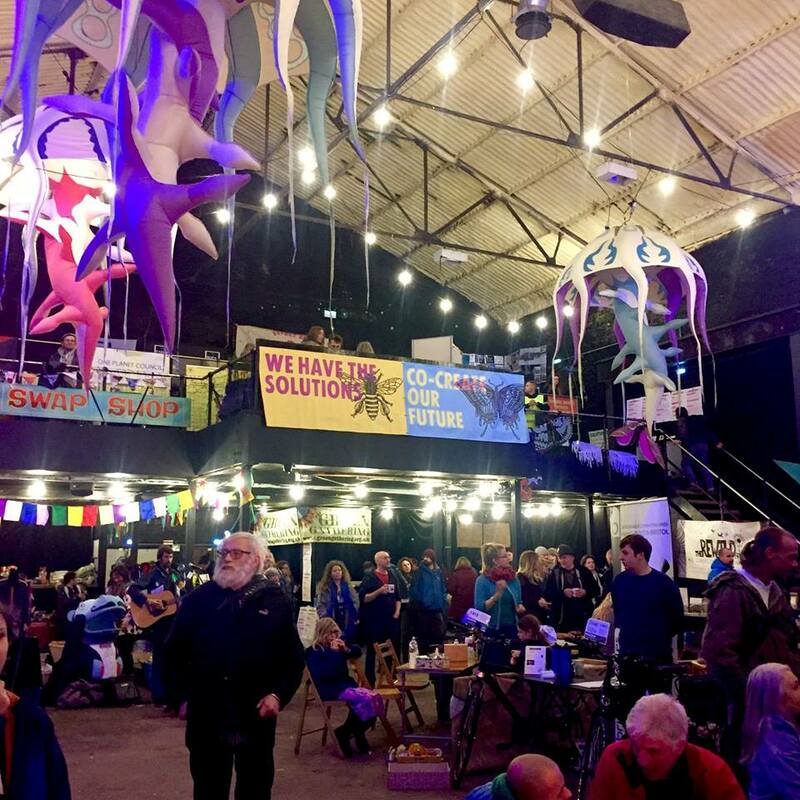 Other publications include a Plastic-free Festival-Goer Guide; city, beach, lifestyle and sector guides for Bristol; guides on behalf of the National Trust, eXXpedition, CitytoSea; and a WWF ‘Sustainable Tourism’ plan. Recently, Raw Foundation led an expedition – Raw in Africa – from Cairo to Cape Town, in order to track the world’s plastic footprint and to put the scale of trans-boundary plastic pollution under the spotlight. 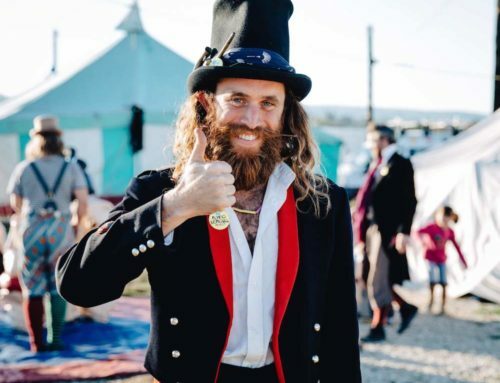 James is also the Client Campaigns Director at Project Dirt, a social enterprise that connects grassroots community activist groups with local organisations to help them to achieve their goals. Rob da Bank is a music broadcaster and tastemaker. 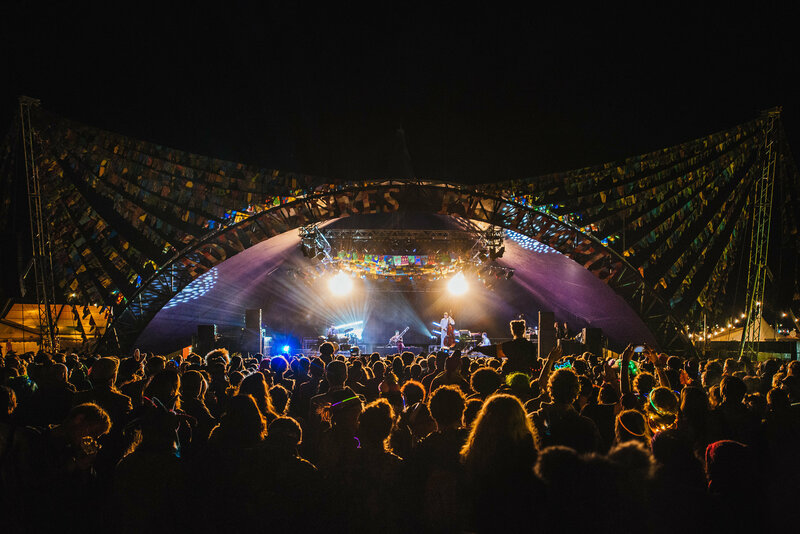 He is one of the UK’s best-loved music curators, who first gained public attention with Sunday Best, a label and club night founded in London in 1995, which has grown into three multi-award winning music festivals, Bestival, Camp Bestival, andCommon People. 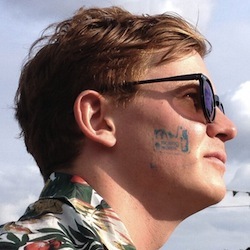 Rob also co-founded the award-winning music supervision and licensing company Earworm Music, which sources music for films, advertising, games and TV shows, allowing him to further utilise his curatorial expertise and allow him to write and produce his own film scores. Catch all these amazing speakers and more at GEI10 in March.